AdBlue™ is becoming increasingly prominent in the diesel engine market, with more and more equipment being legally required to use it as a result of the European Emission Standards. For the owners and operators with these engines, AdBlue™ is not only another overhead to cover but also an integral part to keeping the engine running correctly, which requires continual monitoring and correct storage. AdBlue™ contains high-purity, synthetically produced urea in de-mineralised water, which cannot be made under anything but extremely pure, clinical conditions to ensure that production meets the strict AdBlue™ quality standards of ISO 22241-1. It is virtually impossible to make product that is within the tolerances set out by the VDA yourself, and as such, substituting AdBlue™ with any non-approved product could seriously affect your engine. The SCR systems that utilise AdBlue™ are extremely sensitive to any impurities in the urea solution; with even the smallest quantity of impurities severely damaging it. Most engine and equipment manufacturers will not support warranty claims if AdBlue™ not conforming to ISO standards is utilised. Therefore, users should only ever purchase from genuine suppliers, as the expensive costs associated with the damaged SCR system much outweighs the purchasing costs of real AdBlue™. The guidelines for storing and dispensing of AdBlue™ should be adhered to in order to maintain its quality and integrity, failure to do so will result in contaminated AdBlue™ which will lead to premature failure of the SCR and After treatment system. Store the AdBlue™ between -6 and 25 degrees centigrade in a closed container to maintain minimum shelf life of 18 months. Shelf life is reduced to approximately 6 months in a vented container. Do not store AdBlue™ in direct sunlight. UV radiation is harmful to AdBlue™. AdBlue™ can only be stored in high density Polyethylene, polypropylene or stainless-steel containers. Do not use corrosive materials like copper, nickel, zinc, mild iron or aluminium. You can check the entire list in the ISO 22241 recommendations. Make sure you do not mix AdBlue™ with diesel or any other liquids. If you use a jug or vessel to transport/fill AdBlue™, make sure that it is clean. 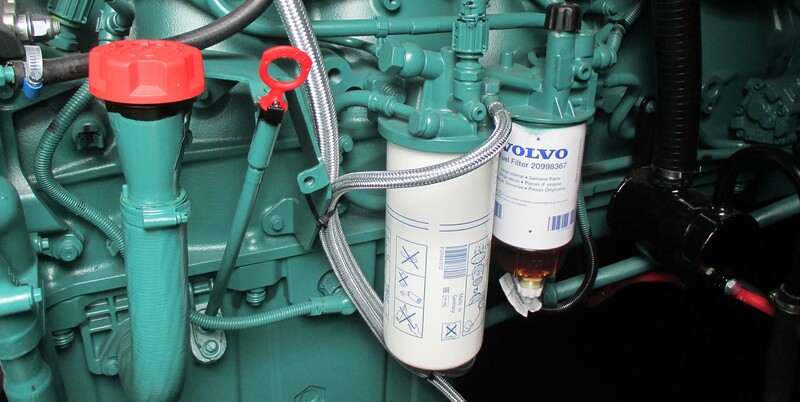 Do not use vessels that have previously been used to transport diesel, coolant or oil. Use AdBlue™ dedicated vessels instead. If your AdBlue™ has frozen, it can be used once thawed out.